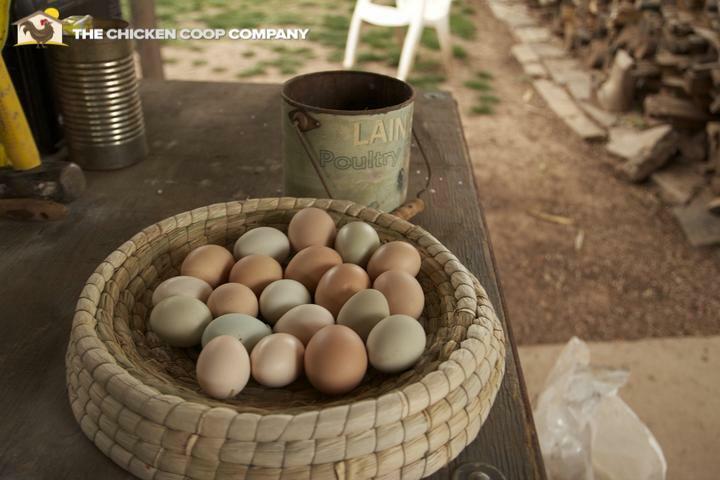 During the Summer months we usually will have Farm Fresh Eggs for U-Pick from our Hen House. Please follow Western Legacy Farm and Ranch on Facebook and Instagram for specific dates, times, and prices. Western Legacy Farm and Ranch has teamed up with The Chicken Coop Company. 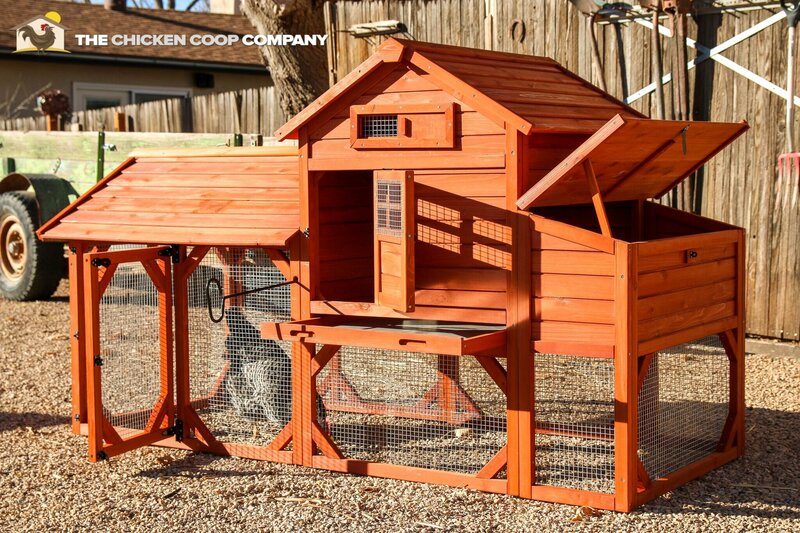 Check them out if you are in need of AMAZING Chicken Coops or other chicken accessories. Western Legacy Farm and Ranch updated their profile picture. Western Legacy Farm and Ranch updated their cover photo.